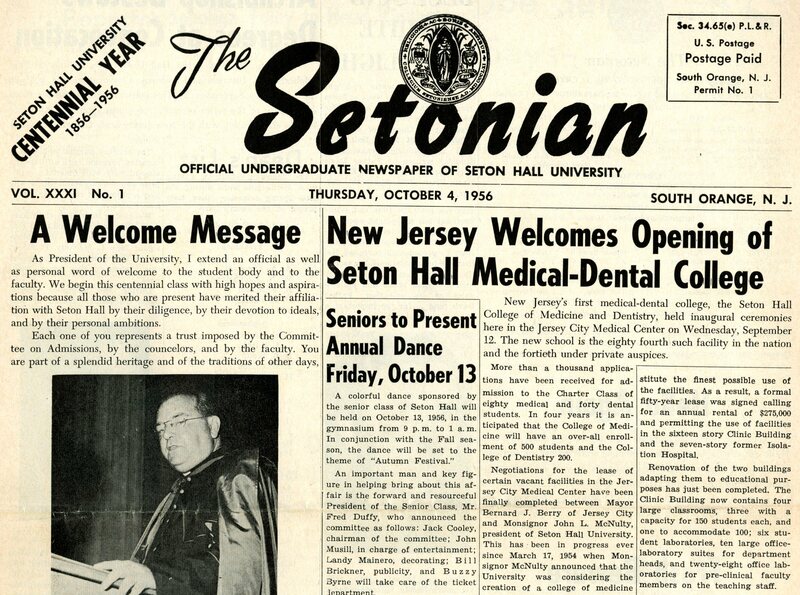 When the announcement of plans to form a new medical school at Seton Hall became public in January of 2015 thoughts of future possibilities joined with remembrances of earlier strides in curative education opportunities on campus. 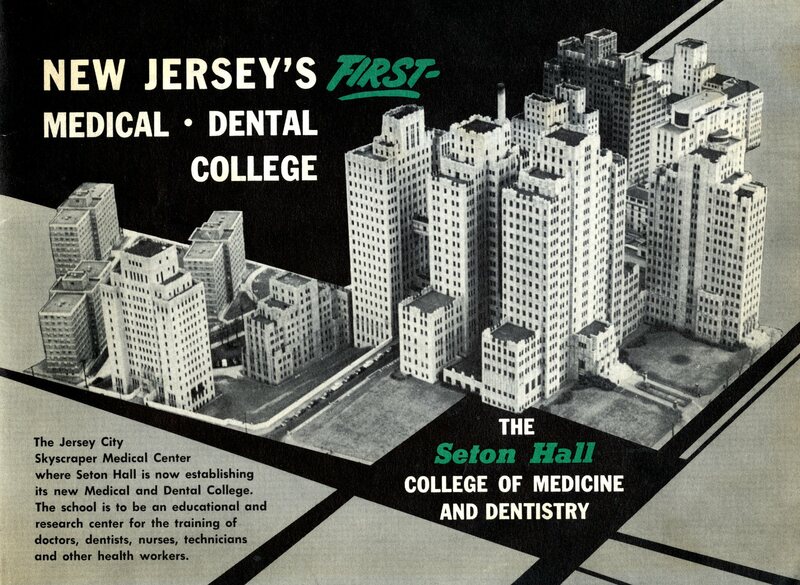 The original Seton Hall College of Medicine and Dentistry was in operation within the walls of the Jersey City Medical Center between 1956-1965. 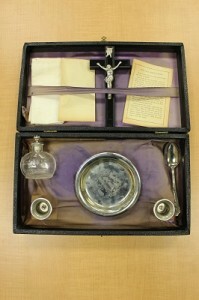 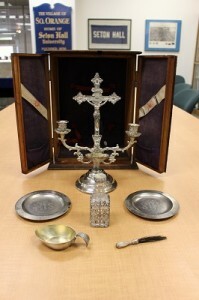 As the first formal medical school established in New Jersey, and one of the few Catholic university-sponsored institutions of its kind, this institution has a notable place in the annals of academic and state history. 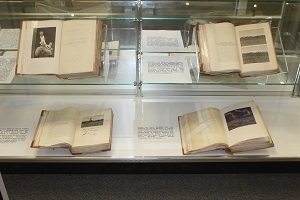 This display traces the evolving popularity of medical inquiry and training over the past century through early course work at Seton Hall during the World War I-era with various natural science class offerings which remained a constant and helped to inspire creation of the School (and later College) of Nursing that evolved between 1937-40 and ultimately led to early attempts at developing a medical school on campus between the 1940s-50s. 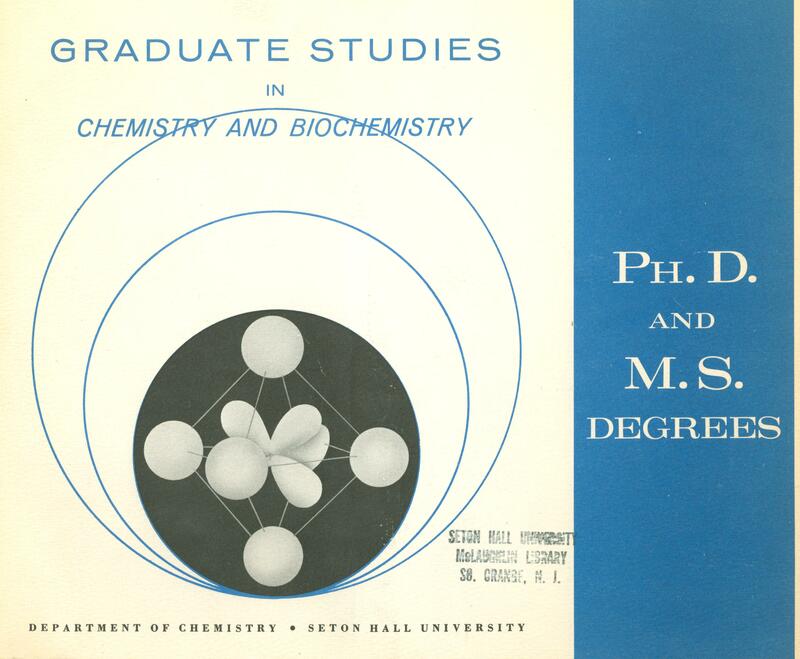 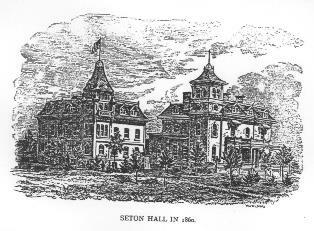 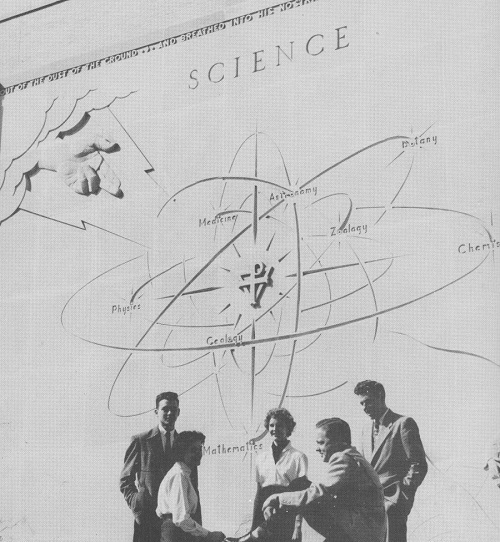 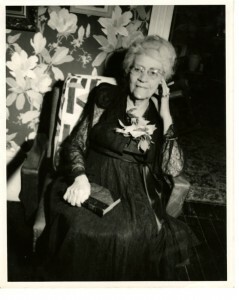 Official approval was secured in 1954 and an elevated focus on health care to the community became a top priority through the development of specialized training methods, student support, and practical application which helped to sustain the school through its years of affiliation with Seton Hall. 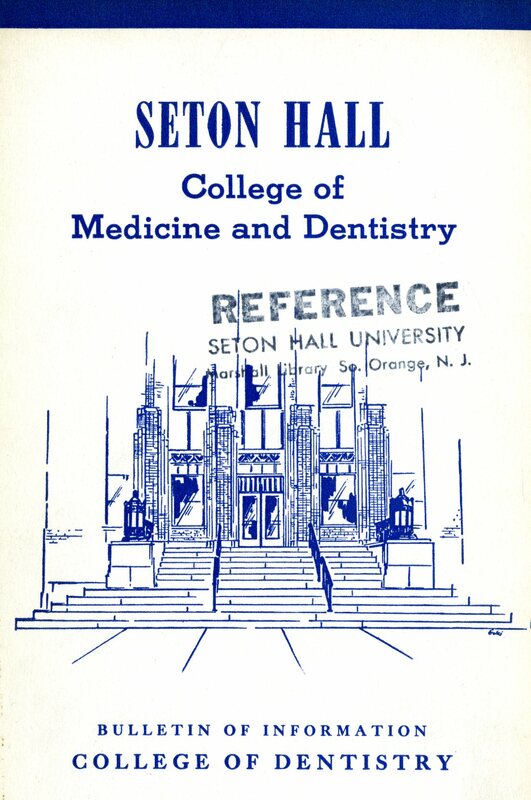 With the closure of the College of Medicine and Dentistry in 1965 and transfer to the State of New Jersey, Seton Hall has since made additional attempts to promote medical instruction on an advanced level with the creation of a Graduate School of Medical Education in 1987 and the overall School of Health and Medical Sciences which currently sponsors this, and all related programs in the field. 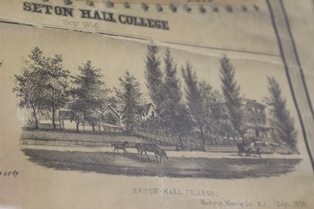 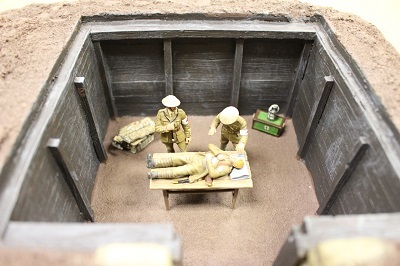 The story of our second medical school remains to be written, but further information about the past and early planning objectives can be found within the article from the Setonian. 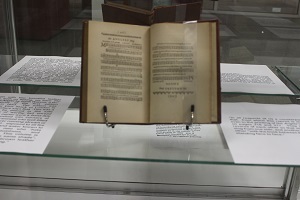 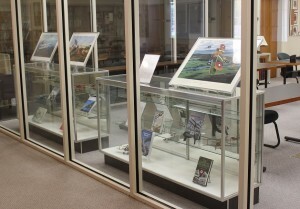 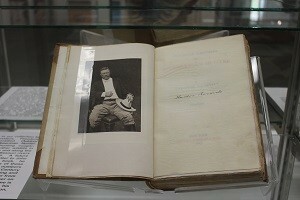 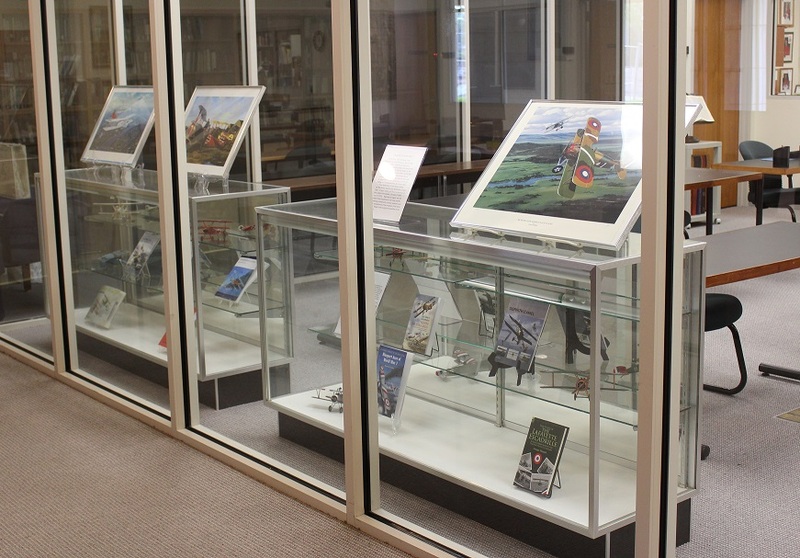 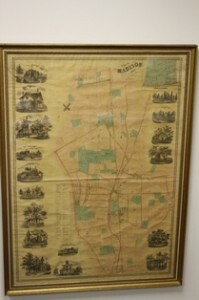 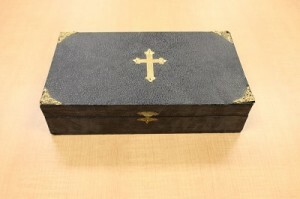 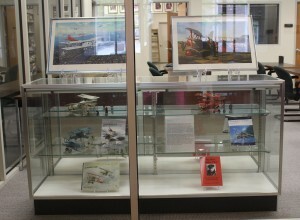 Featured within this exhibit are documents and artifacts borrowed from our College of Medicine and Dentistry Collection and other materials from our University Archives and affiliated holdings. 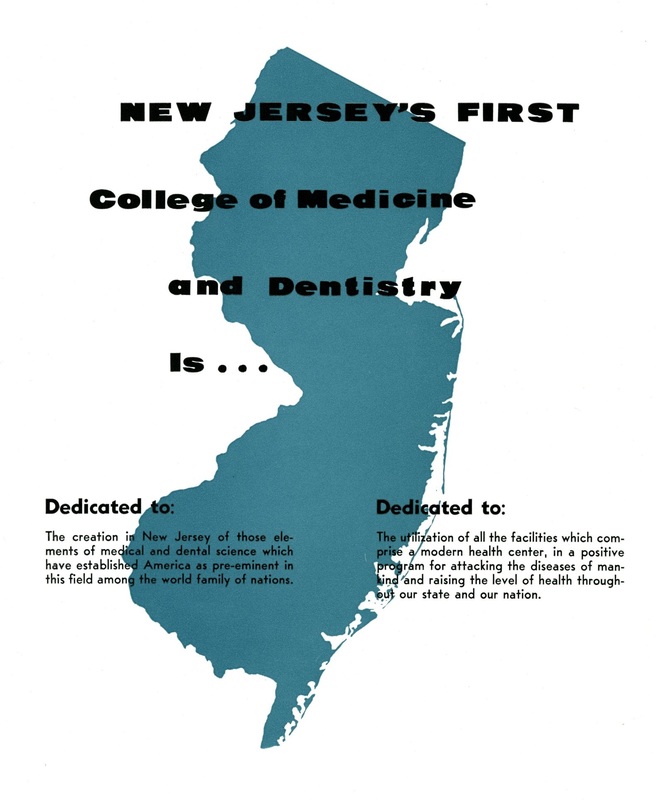 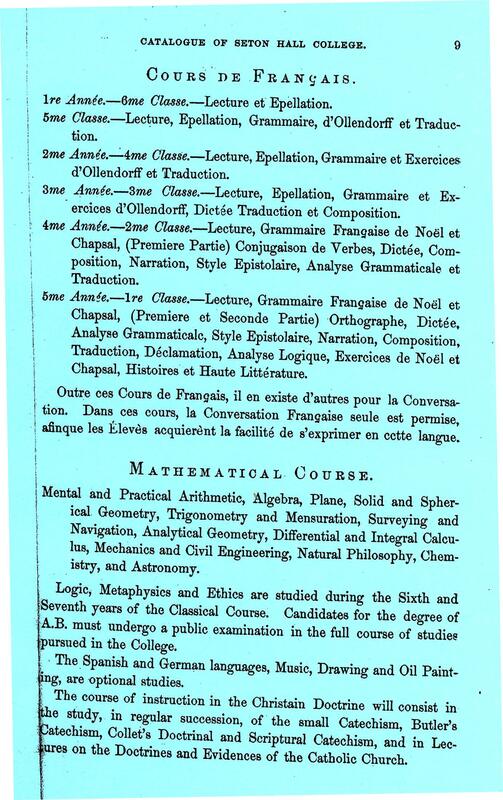 Letters of support, operational reports, event programs, promotional publications, study aids, and various other documentation that traces the development of the school are presented chronologically and thematically to show how the first medical school was formed and what its mission entailed. 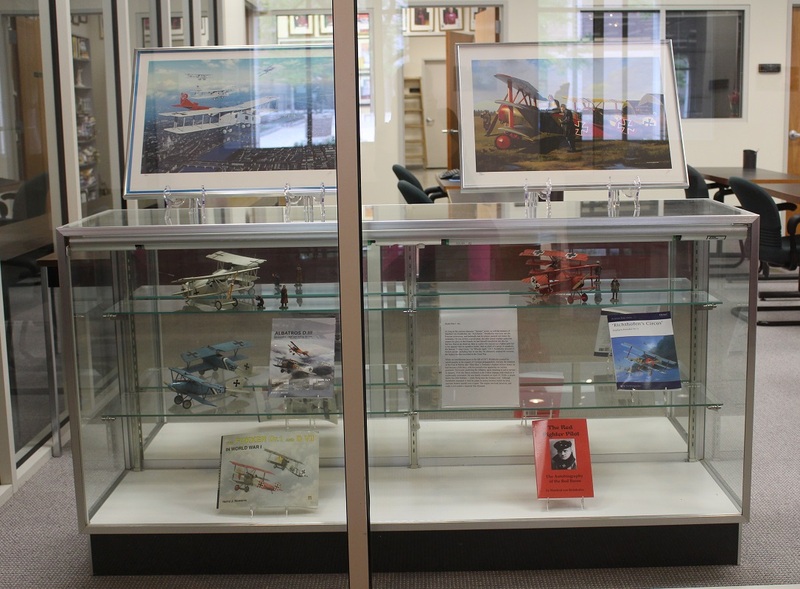 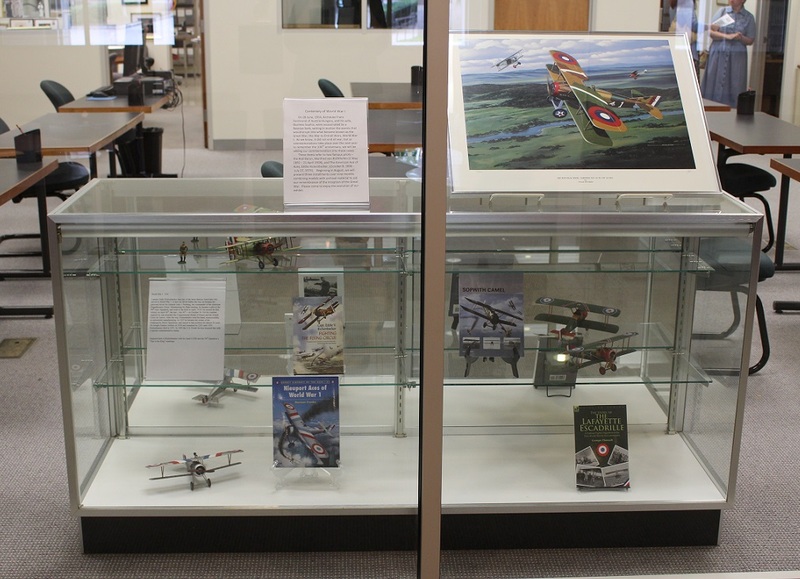 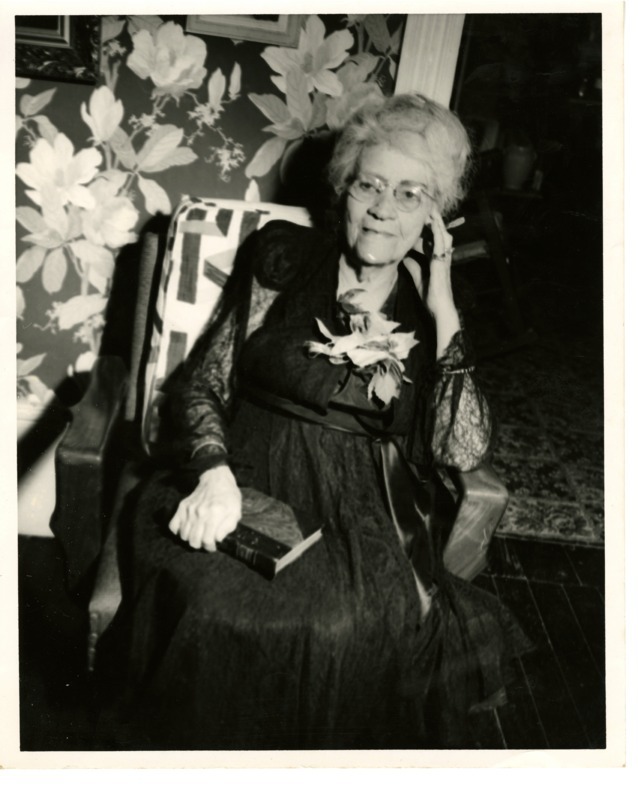 For more information about this exhibit and the research services offered through the Archives & Special Collections Center please feel free to access our homepage, or e-mail us with any specific questions or comments at: Alan.Delozier@shu.edu. 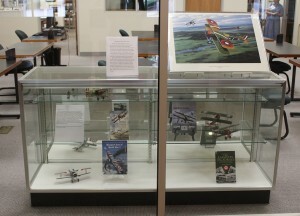 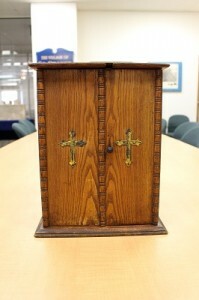 Thank you in advance for your interest and comments.